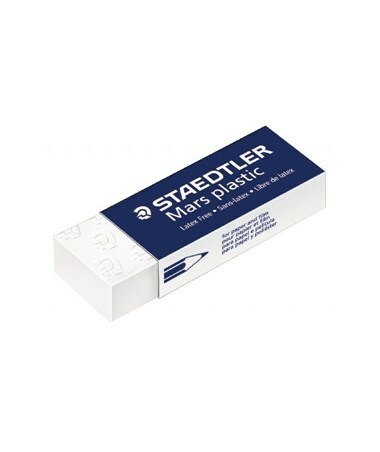 The Staedtler Eraser is a functional and efficient erasing tool for many applications. It is ideal for removing graphite marks from materials including paper, vellum, and drafting film. It produces minimal crumbling when used and leaves no discoloration on the paper. With its premium quality, it resists aging and provides excellent erasing performance for a long period of time. 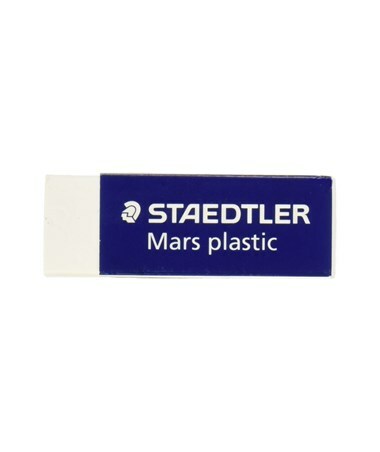 The Staedtler Eraser is made of soft and flexible white plastic material. It comes with a sliding sleeve that allows convenient handling. It has a protective cellophane wrapper with a tear-and-open strip for easy opening. Phtalate and latex-free, it is safe to use. 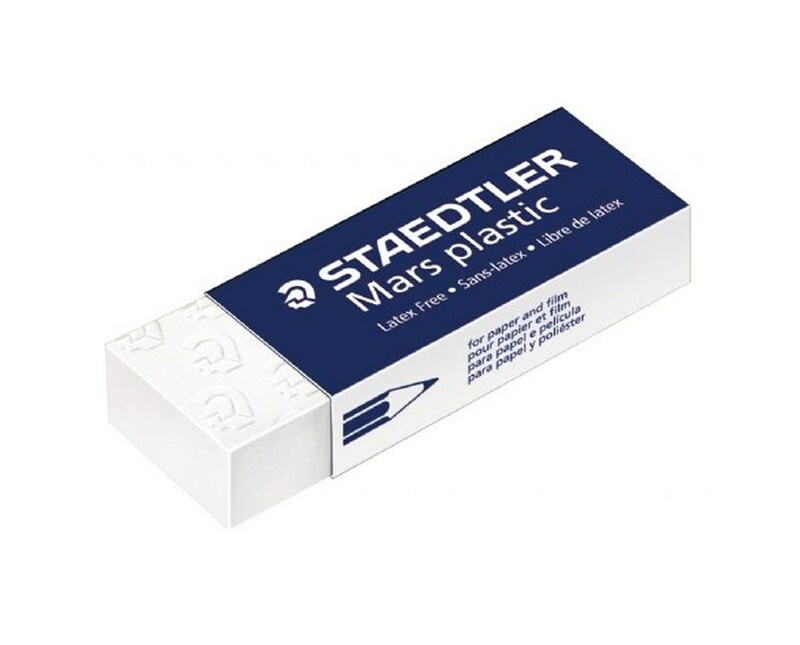 The Staedtler Eraser comes in two different packages. Pease select your preference from the drop-down menu above.